Midsole: Climacool® ventilation/drainage through midsole sidewall with closed outsole for enhanced breathability and comfort. ClimaCool provides 360 degree cooling for the entire foot. 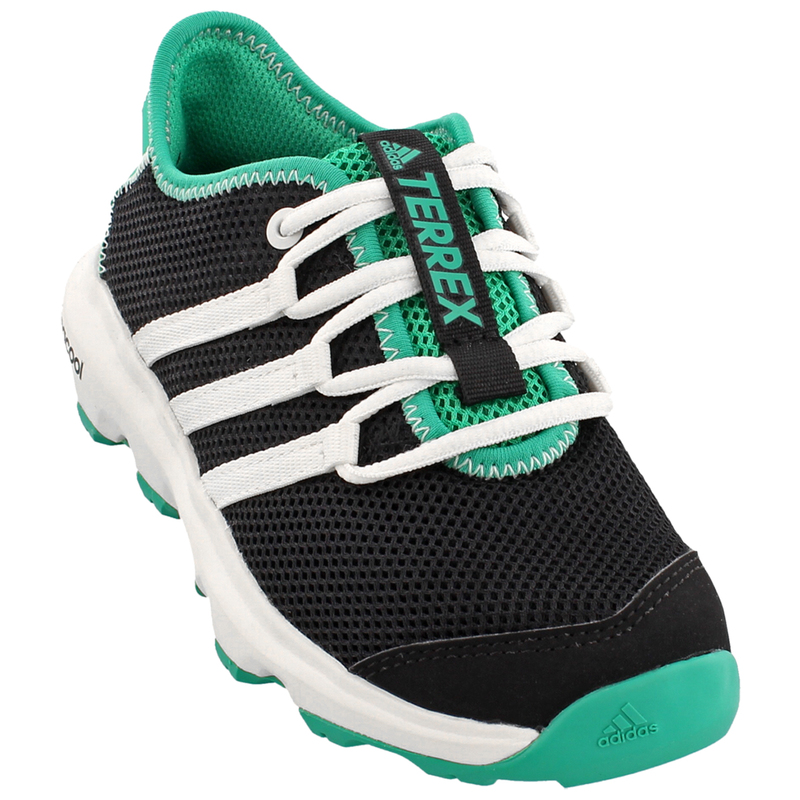 Provides moisture management and ventilation and reduces unnecessary heat build up inside the shoe. Highly breathable mesh fabric ventilates and wicks perspiration away from the skin.